Why See Don't Stop 'Til You Get Enough? Fans of Michael Jackson rejoice as a brand new musical all about the iconic superstar is heading to Chicago this fall for a pre-Broadway tryout! With Jackson's plethora of moon-walking hits in tow, Don't Stop 'Til You Get Enough set to explore the enigmatic star's life, his stratospheric rise to fame and the legacy he left behind. 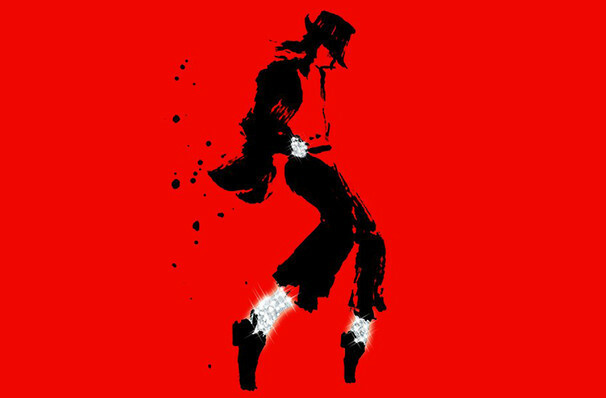 The Michael Jackson Estate and Columbia Live Stage are set to partner on the project, with two-time Pulitzer Prize winner Lynn Nottage (Sweat, Ruined) set to pen the book and Tony winner Christopher Wheeldon (An American In Paris) ready to Choreograph/Direct the production. With both Nottage and Wheeldon on the scene, admirers of the late artist can rest assured that Michael's incredible story is in safe hands. Jackson's slew of chart-topping hits are already the base for the London production of Thriller, Live! Although originally scheduled for a limited run, the show proved to be an exceedingly popular hit and is celebrating its tenth birthday at the Lyric Theatre in 2019. Rising to fame as a member of the famous Jackson 5 in the late '60s, Michael Jackson is dubbed as the King of Pop, with the artist becoming one of the most significant cultural figures of the twentieth century and one of the greatest entertainers of all time. When his sudden death was announced in 2009, the news shocked the global community with websites crashing due to overdemand to know what the news about the beloved musician. 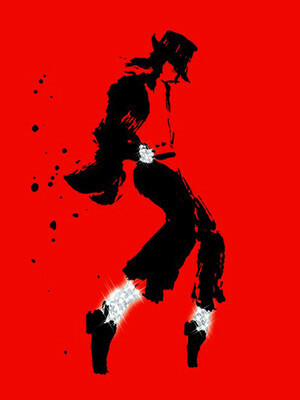 His legacy lives on with his 31 top ten hits, 13 Grammy Awards, six Brit Awards and 26 American Music Awards continuing to inspire artists today. Sound good to you? Share this page on social media and let your friends know about Don't Stop 'Til You Get Enough at James M. Nederlander Theatre. Please note: The term James M. Nederlander Theatre and/or Don't Stop 'Til You Get Enough as well as all associated graphics, logos, and/or other trademarks, tradenames or copyrights are the property of the James M. Nederlander Theatre and/or Don't Stop 'Til You Get Enough and are used herein for factual descriptive purposes only. We are in no way associated with or authorized by the James M. Nederlander Theatre and/or Don't Stop 'Til You Get Enough and neither that entity nor any of its affiliates have licensed or endorsed us to sell tickets, goods and or services in conjunction with their events.